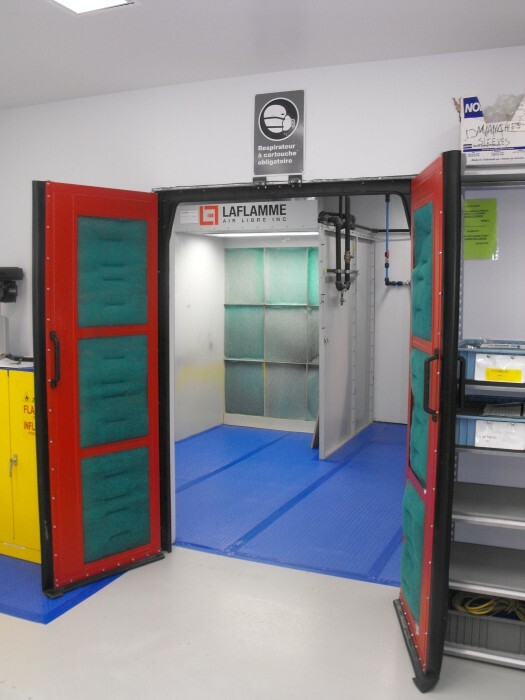 We decided to invest in our own small paint shop a few years ago to respond to internal needs and eliminate quality problems with sub-contractors. 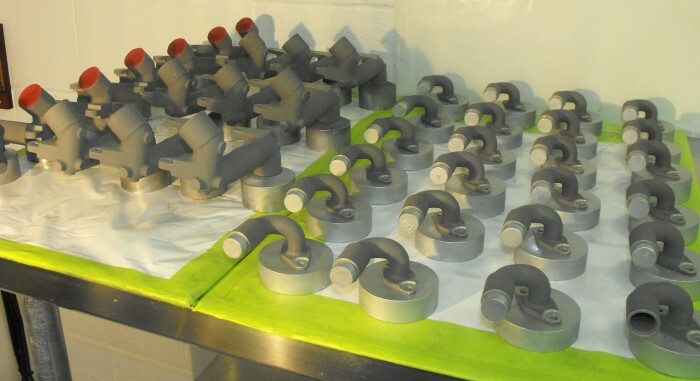 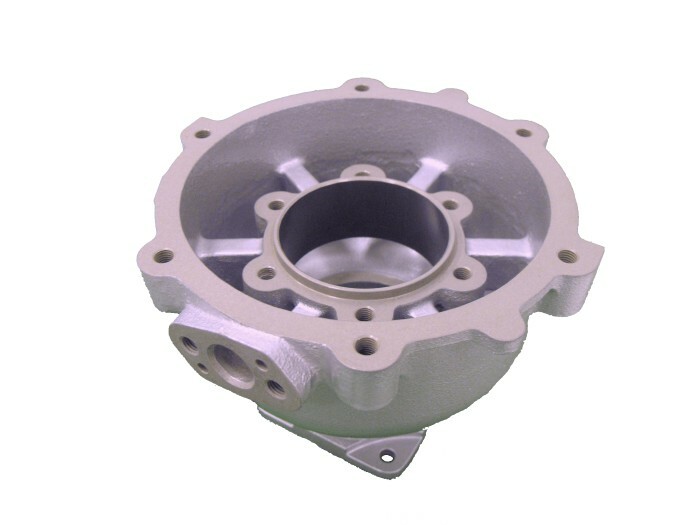 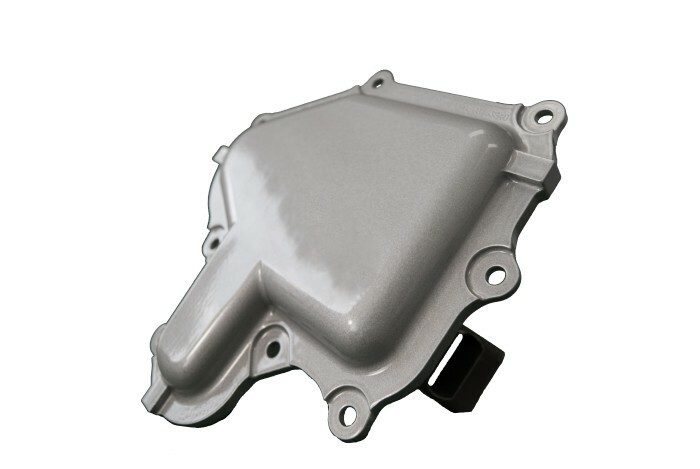 At the same time, we reduced our lead times by about three weeks on parts requiring specialized painting. 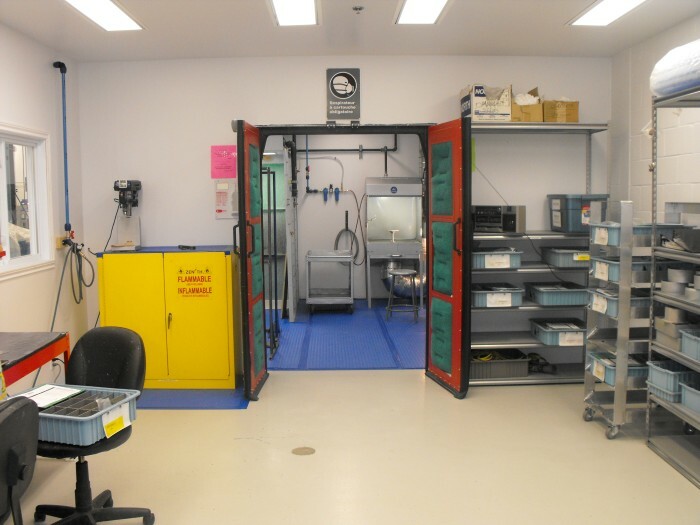 Since our move to a more spacious facility, we are now able to offer painting services to external customers for small and medium-sized parts.